According to a new survey conducted by the Bank of Korea, almost the half numbers of South Koreans in their twenties want to invest in cryptocurrencies. News reported by Yonhap on Tuesday revealed that the bank’s survey examined cryptocurrency awareness among 2,511 Korean residents, with the age of the respondents ranging from people in their twenties to their seventies. Notably, the survey found that roughly 30% of people in their twenties and 40% of those in their thirties are familiar with cryptocurrencies, while only 21.6% of the overall group was aware of the tech. However, the numbers were not as high among the older generations: only the older generations, 5.7% of people in their sixties and 2.2% of people in their seventies had any knowledge of cryptocurrencies. Almost direct opposite of the youth. 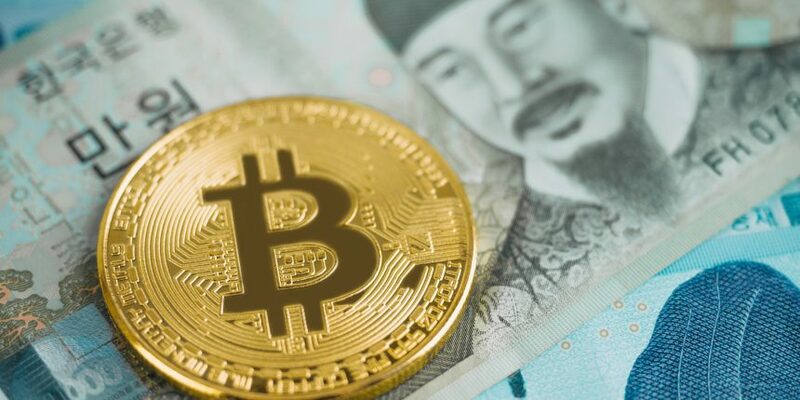 Lastly, Yonhap also noted that an estimated 2 million people currently own cryptocurrencies in South Korea, or about 4% of the country’s roughly 52 million residents, which is perhaps reflective of the fast-growing market for trading there. We can go with this survey that many younger South Koreans are ready to invest in cryptocurrency. The increase of awareness among them can testify to this fact. What do you think should be done to increase the awareness among the older generations? Drop your thoughts below and also subscribe to our blog for more crypto news.